Fantasy Smack Talk - Your expert source for fantasy sports advice. 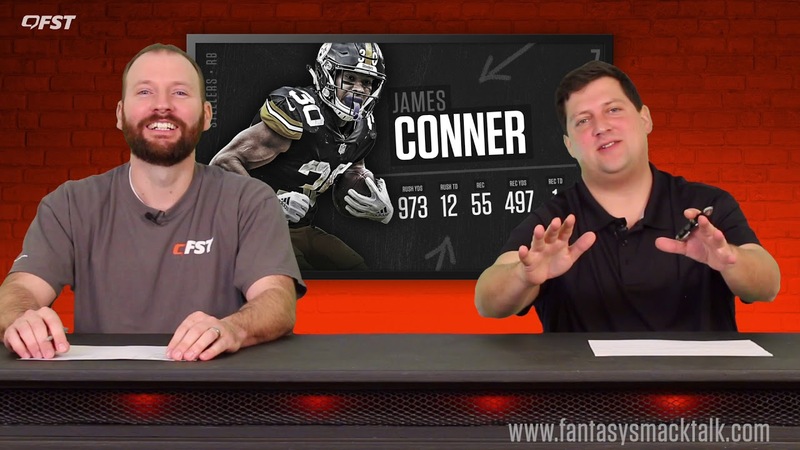 Ezekiel Elliott, Saquon Barkley, and Christian McCaffrey all make a strong case to be the top overall pick in your 2019 fantasy football draft. 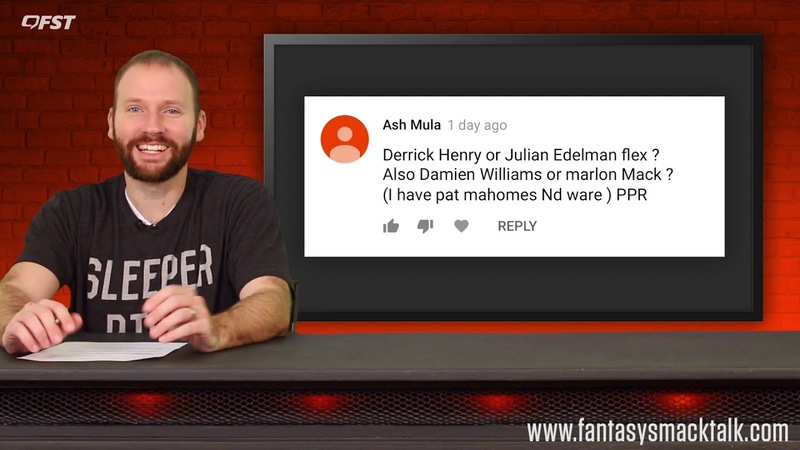 We pull questions straight from our comments and answer them in the Week 16 episode of The Flex. Drew Brees has had one of his best seasons and this week he is our top quarterback in our Week 12 player rankings. Jared Goff has a huge game Monday night game vs. the Chiefs in what should be high scoring. Making him a top play in our Week 11 player rankings. With a favorable matchup against the Bengals secondary, Michael Thomas is a top play in our Week 10 player rankings. Travis Kelce has caught at least five passes in seven-straight games and is our top TE in our Week 9 player rankings. Emmanuel Sanders has been fantastic this season and has a great match-up with the Chiefs this week making him a top play in our Week 8 player rankings.